Beautiful time-lapse of the Lofoten islands by Norway-based photographer Lasse Henning. 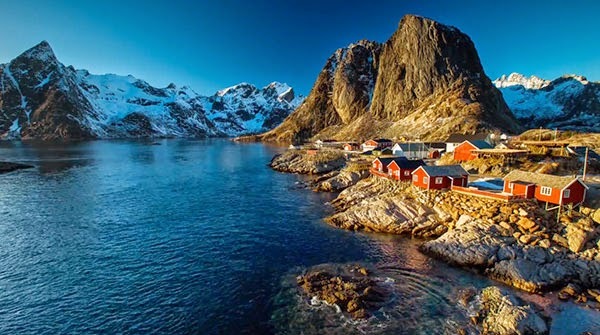 Lofoten is an archipelago of islands located in Northern Norway just above the arctic circle and is known for its mountains and peaks, open sea and sheltered bays, beaches and untouched lands. The archipelago experiences temperature anomalies and quickly changing weather conditions relative to its high latitude.